Giving Thanks during this holiday season is so important. We should do this during the upcoming holiday seasons and yes, every day! What is the best way to do that? 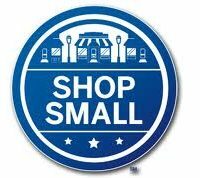 Give to your neighbor by supporting local businesses. Small Businesses care about you as a customer. They put a lot of care and consideration into the workmanship of their products and the quality of their service. It’s personal. They know you as a person and your needs. Small businesses are a dynamic part of the economy. We all share something valuable as part of one community. Many believe you support your economy from the ground up. Think twice before you purchase. Make your dollars count by supporting someone in your community. 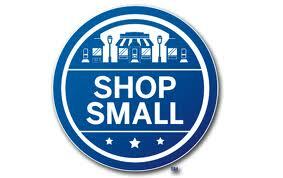 Buy Local and Support Small Businesses!